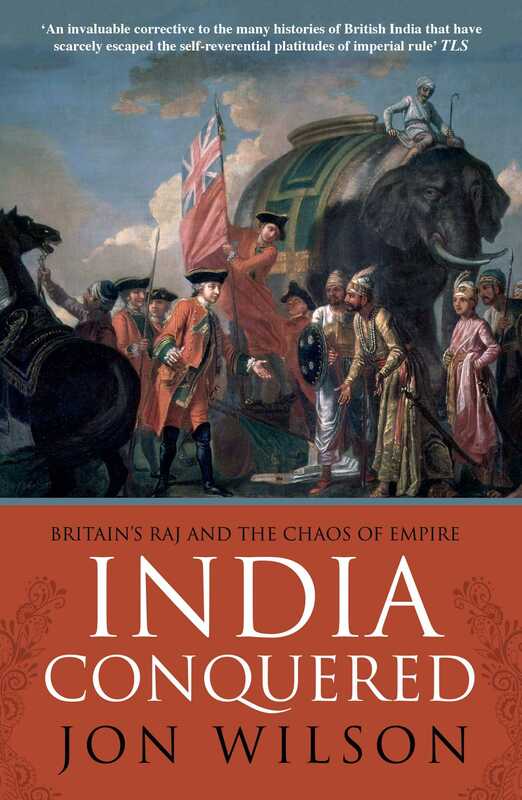 In the nineteenth century, imperial India was at the centre of Britain’s global power. But since its partition between India and Pakistan in 1947, the Raj has divided opinion: some celebrate its supposed role in creating much that is good in the modern world; others condemn it as the cause of continuing poverty. Today, the Raj lives on in faded images of Britain’s former glory, a notion used now to sell goods in India as well as Europe. But its real character has been poorly understood. India Conquered is the first general history of British India for over twenty years, getting under the skin of empire to show how British rule really worked. Oscillating between paranoid paralysis and moments of extreme violence, it was beset by chaos and chronic weakness. Jon Wilson argues that this contradictory character was a consequence of the Raj’s failure to create long-term relationships with Indian society and claims that these systemic problems still affect the world’s largest democracy as it navigates the twenty-first century. Jon Wilson is Senior Lecturer in History at King's College London. He has degrees in both history and anthropology. His research focuses on the history of modern South Asia.